Are you considering buying a house in Mt Adams Ohio? Nighttime viewing of the city of Cincinnati is spectacular! Treat yourself to a home with a city view! 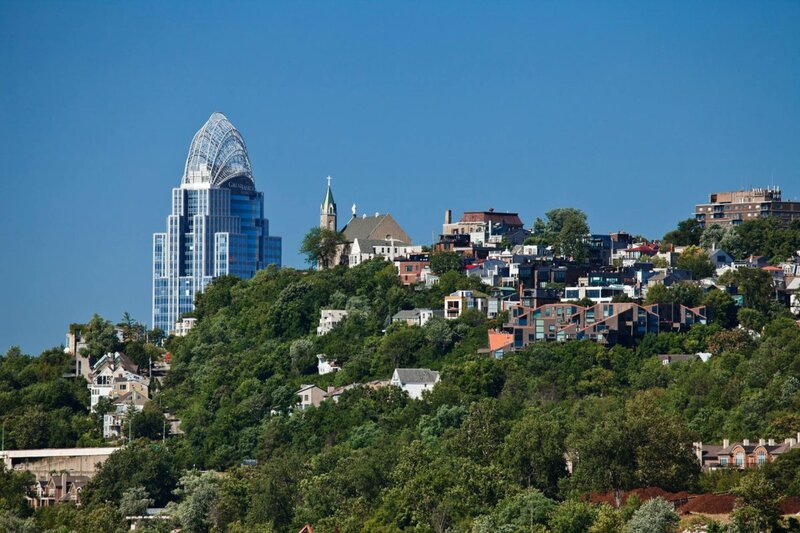 Below, view homes for sale in Mt Adams OH with a city view.